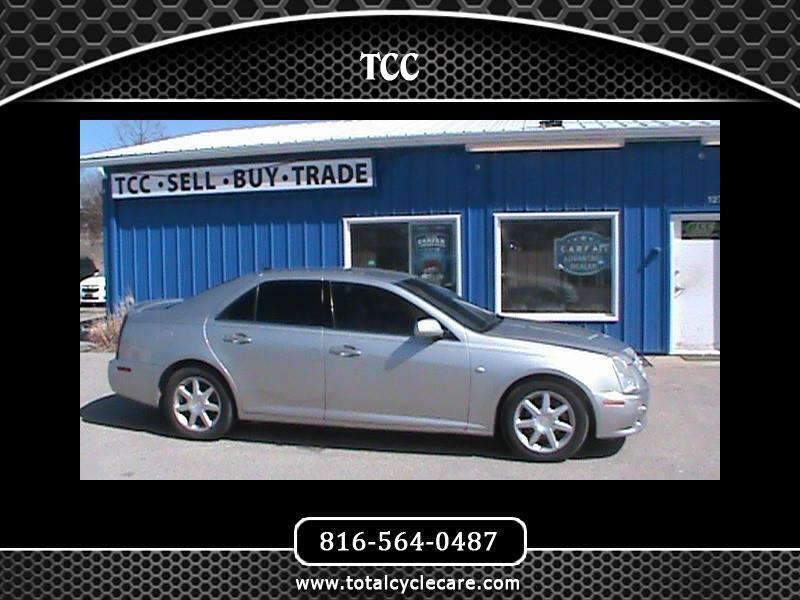 CHECK OUT THIS LOCAL TRADE WITH ONLY 145K ON THE MILES, LEATHER SEATS, POWER EVERYTHING, SUNROOF AND MANY MORE OPTIONS. 5YR/100K MILE WARRANTIES AND CARFAXES ARE BOTH AVAILABLE. IF YOU HAVEANY QUESTIONS FEEL FREE TO CALL JARED AND REALIZE HOW EASY BUYING CAR CAN BE WHEN YOU TALK DIRECTLY TO THE ONWER.